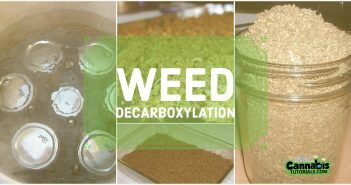 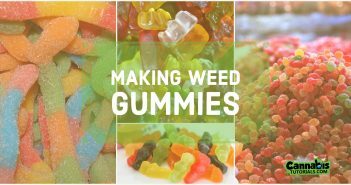 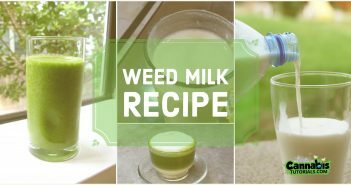 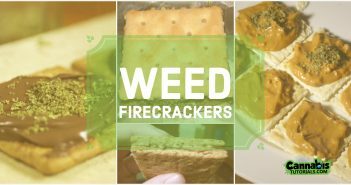 You are at:Home»Category: "Cooking Tutorials"
Science based tutorials about cooking with weed. 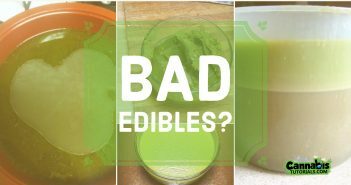 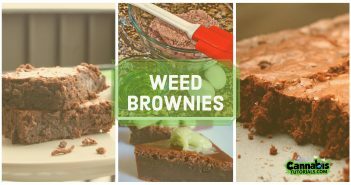 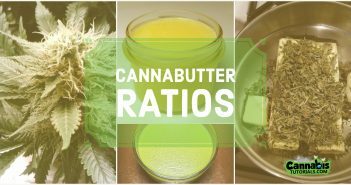 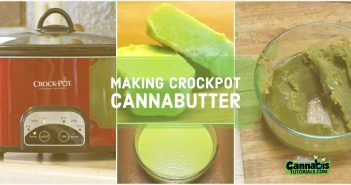 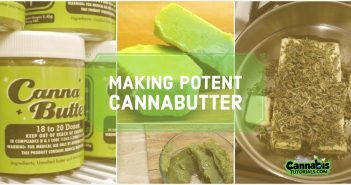 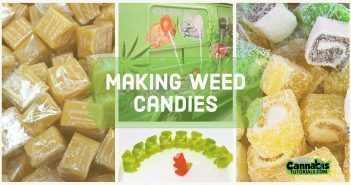 Learn how to make potent weed brownies, cannabutter, and more. 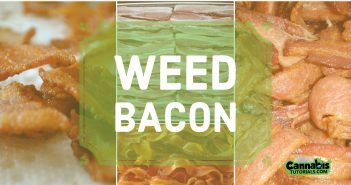 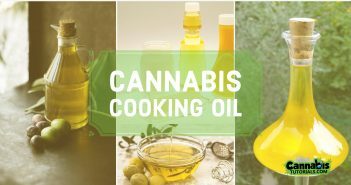 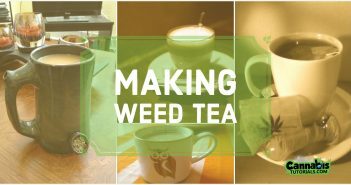 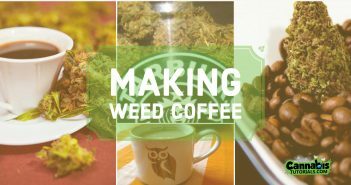 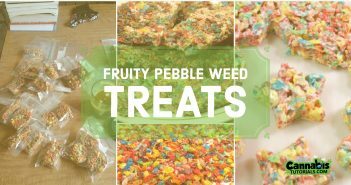 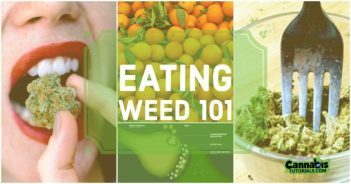 Learn all about cooking with weed today.